A scene of three wives sitting together in ‘The Third Wife’. Vietnamese movie The Third Wife, which has won numerous international awards will make its debut at domestic cinemas in May. 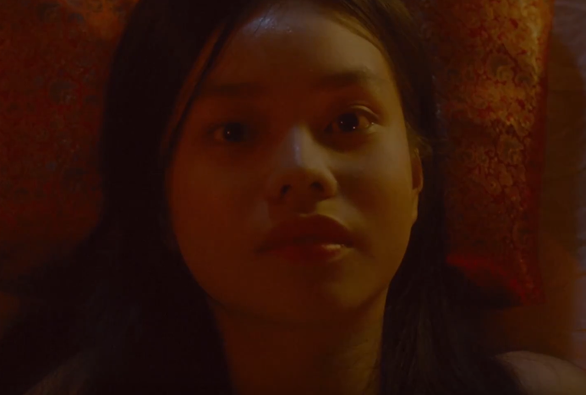 The Third Wife, directed by Vietnam’s Ash Mayfair and produced by Tran Thi Bich Ngoc, revolves around a 14-year-old country girl who becomes the third wife in a wealthy family in 19th century rural Vietnam, and has to choose whether to stay or fight for her freedom. 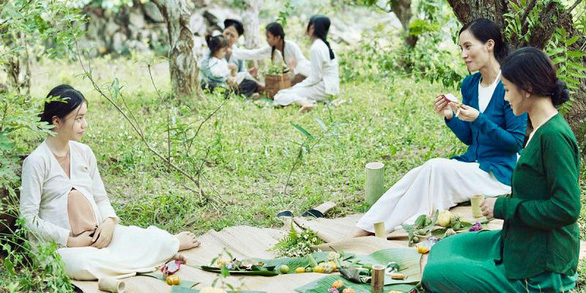 The movie reflects the injustice faced by Vietnamese women in the past and other outdated customs such as arranged child marriage, gender prejudice and polygamy in feudal Vietnam. Vietnamese actress Nguyen Phuong Tra My plays the lead female role in ‘The Third Wife’. Mayfair’s work left a great impression on the public and critics when it made international debut in 2016. The independent film has since received many prestigious international awards including the Network for the Promotion of Asian Cinema (NETPAC) award for the best Asian film at the 2018 Toronto International Film Festival. Mayfair, who graduated from New York University in the U.S., is praised for bringing a wind of change to the Vietnamese movie-making industry through her direction in The Third Wife. The Third Wife is one of few Vietnamese movies to have been commercially shown in theaters in 28 countries and territories. The film wins critics’ praise for its mysterious storyline, cinematic style and an outstanding cast of Vietnamese actresses.